12/19 cable. 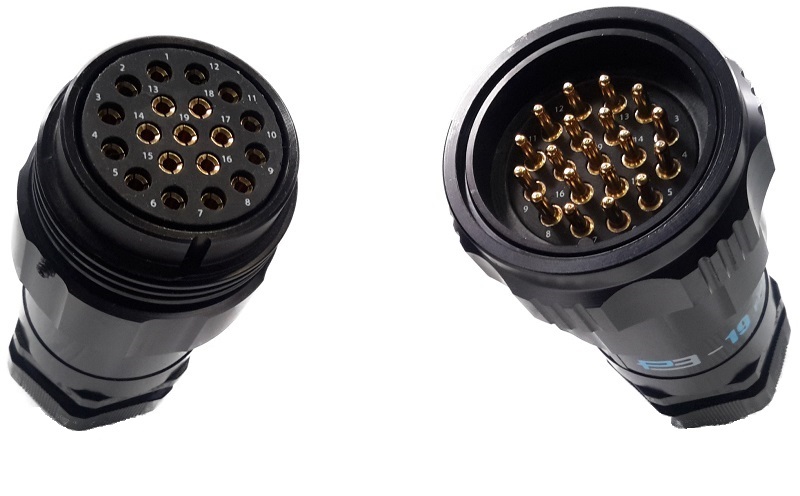 It’s our most popular variety of Dura-Flex multi-cable, and when used with Phase 3 Showsafe connectors it’s the ultimate in flexibility and durability for your productions. That’s why from now until the end of August, we’re running a promotion on Dura-Flex 12/19 cable assemblies! With Dura-Flex, we incorporate only the highest quality cable and connectors and manufacture each cable to exacting standards for maximum safety and reliability. All of our cable assemblies are clearly labeled for length. Each label is protected with heavy-duty clear heat shrink. 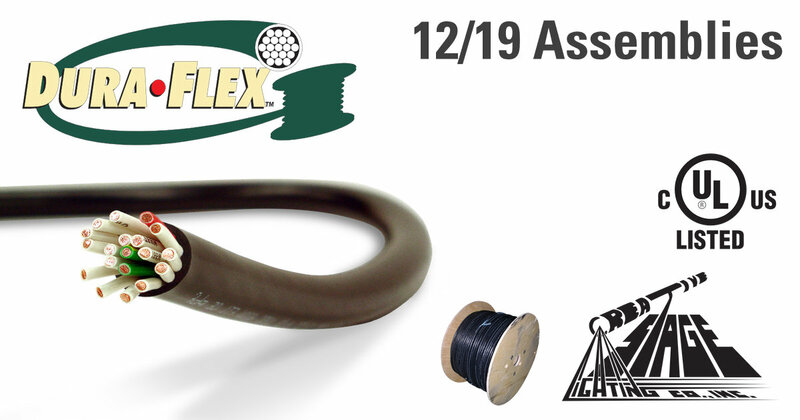 And, don’t forget, Dura-Flex multi-cable and assemblies are UL-listed! As of right now we have standard-lengths in stock and ready to ship, 25ft, 50ft, 75ft, and 100ft. Buy online on the CSL customer portal, or call us at (518) 251-3302 and get your order in!